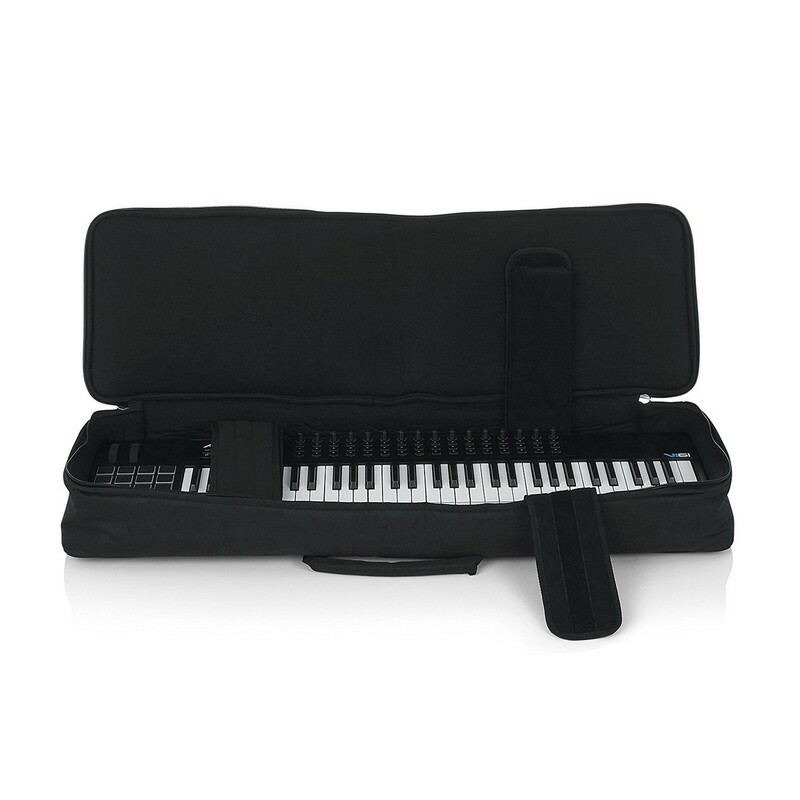 The Gator GKB-61 SLIM Padded Gig Bag has been designed to protect and transport your slim 61-note keyboard. 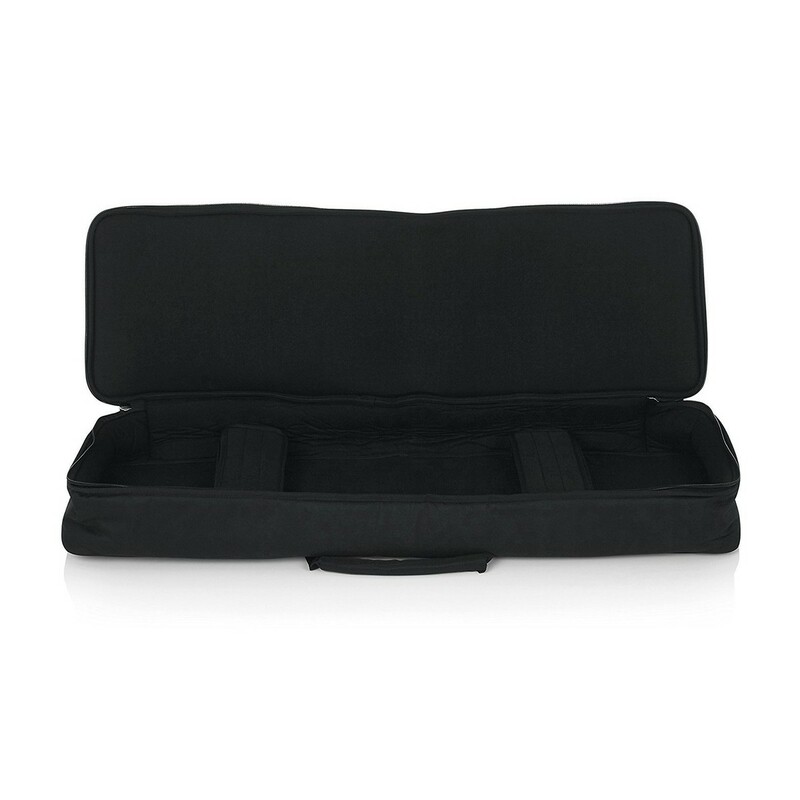 The bag's rugged nylon exterior provides outstanding protection. 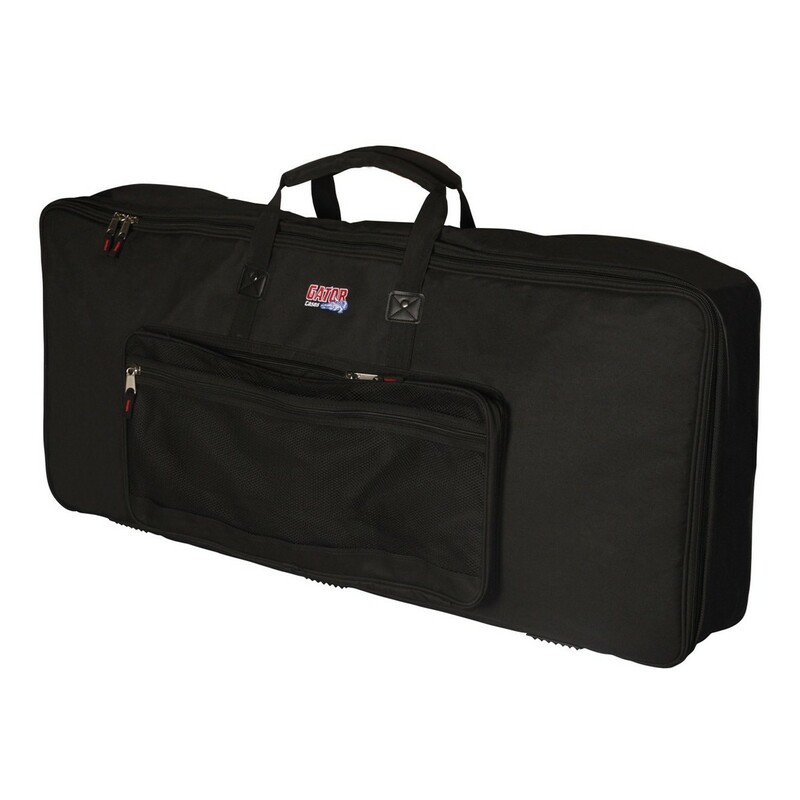 This keyboard gig bag features fully adjustable padded straps to hold your keyboard securely in place during transport, as well as an exterior pocket for storing your accessories. *Please Note: The keyboard is not included with this product.